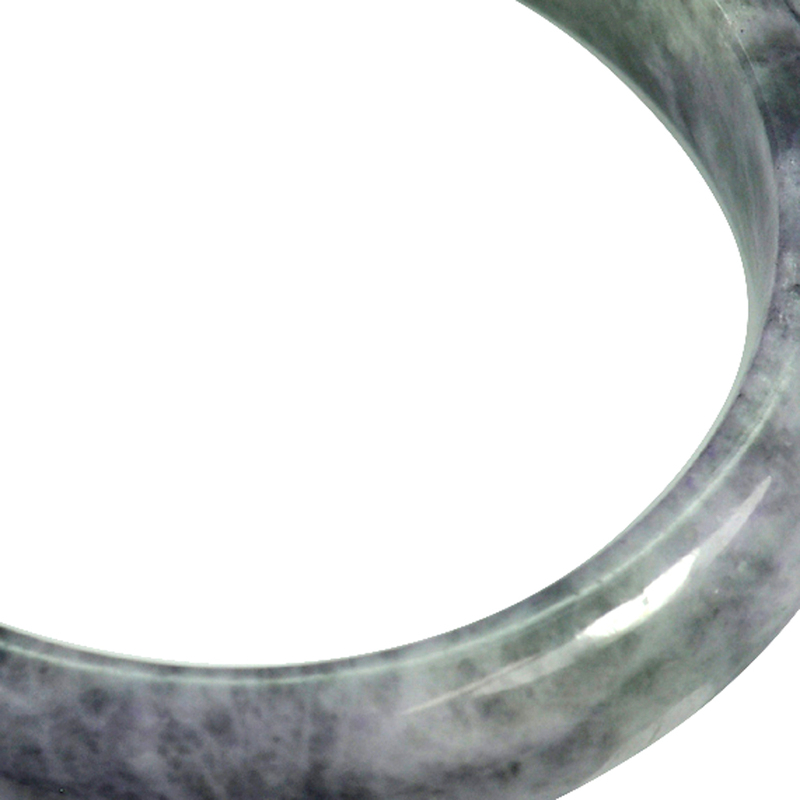 Unheated 423.51 Ct. Natural Gemstone Multi-Color Jade Bangle Size 80x65x17Mm. Sold! 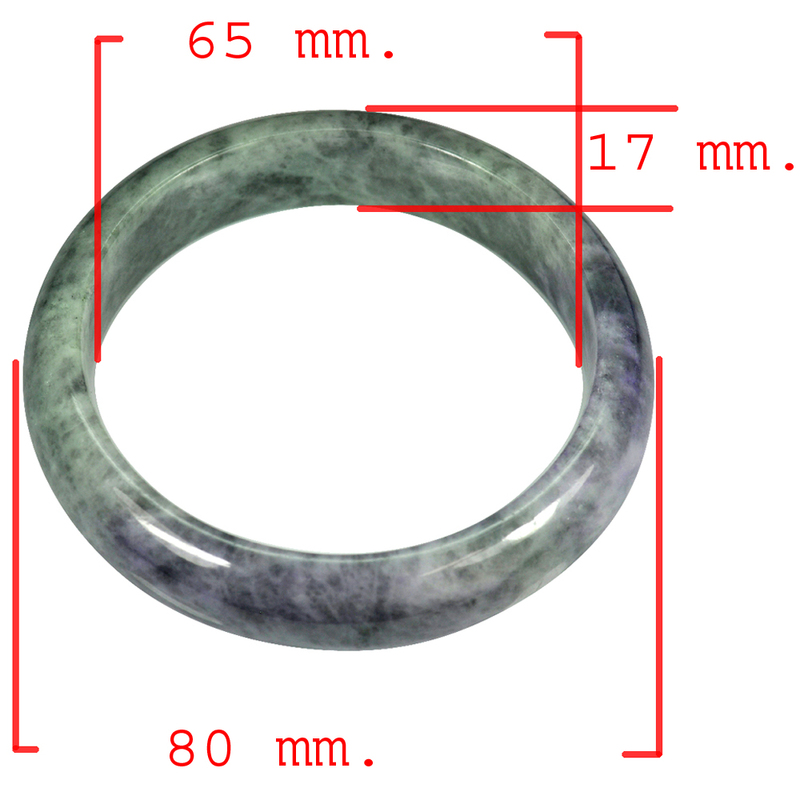 Size: 80 x 65 x 17 Mm. 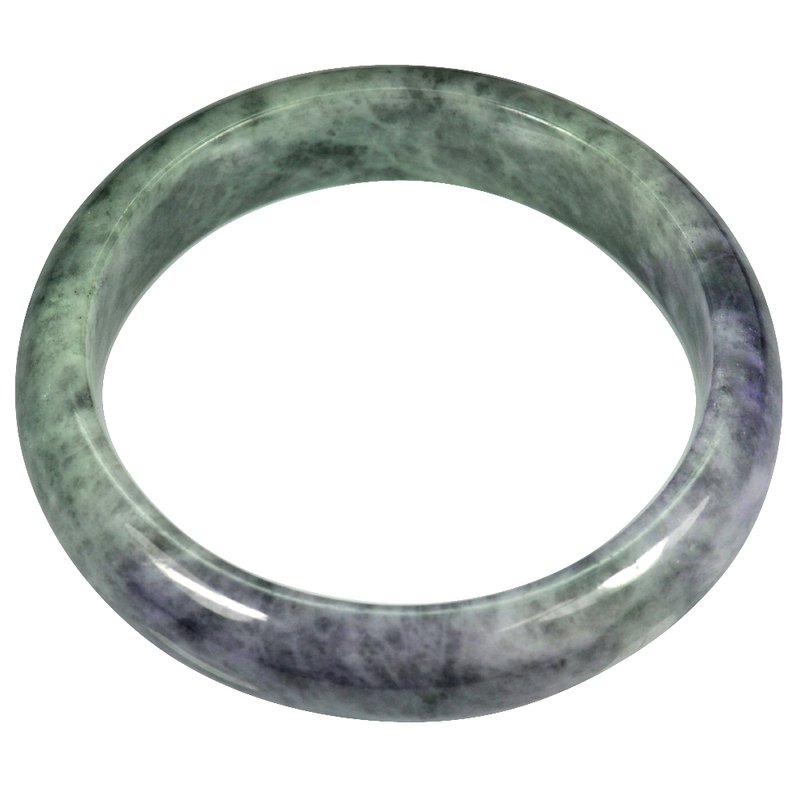 Notify me of updates to Unheated 423.51 Ct. Natural Gemstone Multi-Color Jade Bangle Size 80x65x17Mm.